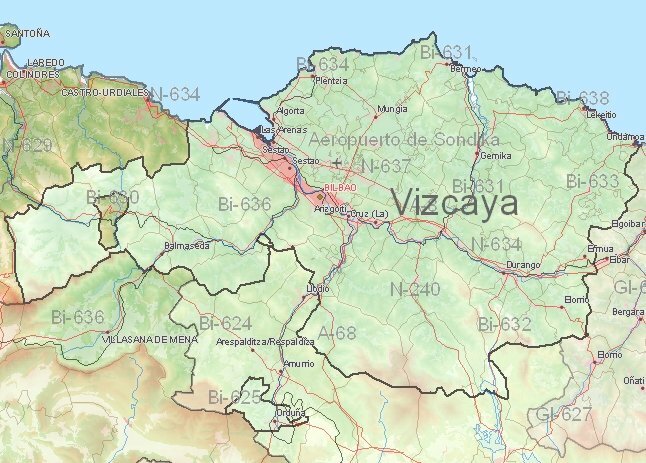 On vacation to Vizcaya Basque Country? : Largest city of the Basque Country with the absolute top attraction the Guggenheim Museum. 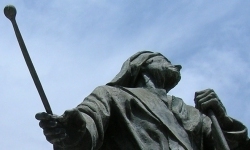 Other attractions include the Bilbao Fine Arts museum and the Palacio Euskalduna. : This place is especially famous for the bombing in the Spanish civil war by the Germans in 1937. This is painted by Picasso in his famous painting Guernica (visible in Madrid). : Five kilometres northeast of Gernika are caves with 13,000 year old drawings of bison and other animals. Soon Bilbao webcam, blogs, travelreports, spanish recipes and movie locations. 1) Current weather in Bilbao (temperature, precipitation).